The latest episode of Nathan Rabin's Happy Cast drops today! 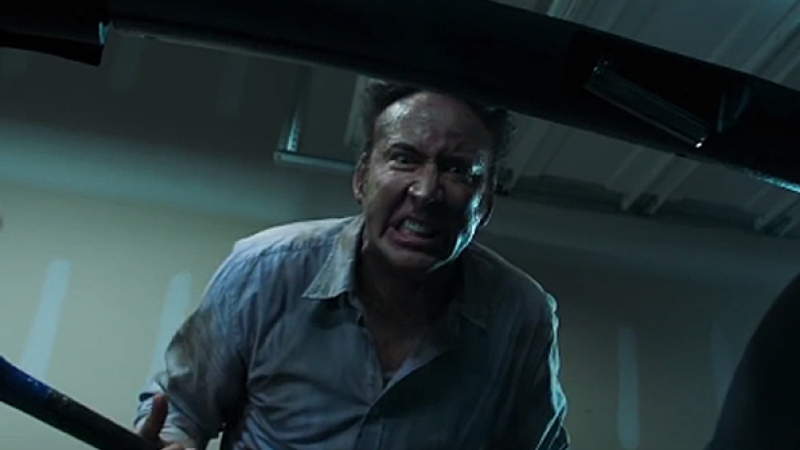 This time around, we celebrate the highs of Peak Nicolas Cage with Mom and Dad, the lows of M. Night Shyamalan with The Last Airbender, and the no-respect doldrums of Rodney Dangerfield's kid-focused efforts ("Where's Rodney? ", Rover Dangerfield). Also, we dig into just what's going on with that lovable scamp Donald Trump! Not to speak out of turn, but that rascal seems up to no good.